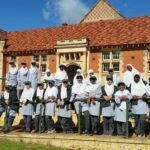 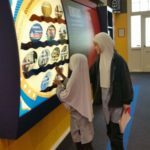 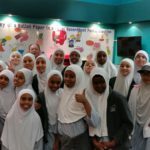 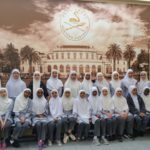 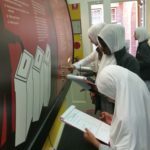 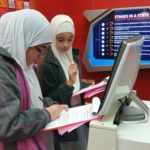 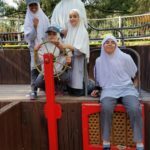 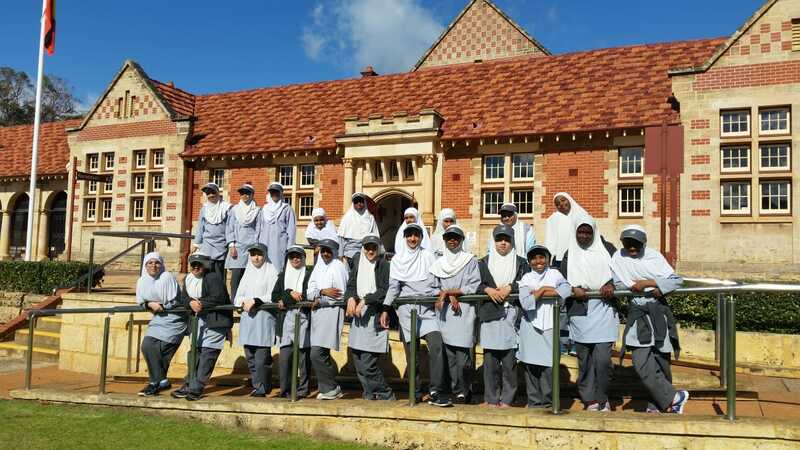 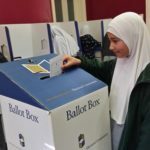 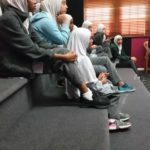 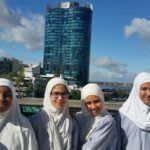 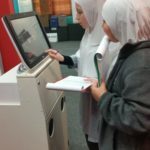 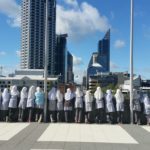 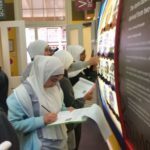 The Year 5/6 Girls from Al-Hidayah Islamic School went on a learning journey to the Electoral Education Centre, the Parliament House of WA and Kings Park last week. 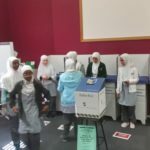 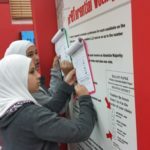 It reinforced what they learnt in HASS (Humanities and Social Sciences) and enriched their knowledge of voting and how elections are carried out and also about how the parliament works and features of the WA Parliament. 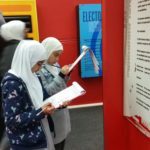 They had a chance at a mock balloting exercise, had fun testing their knowledge and performed a role-play of an animal welfare bill in the parliamentary chamber. 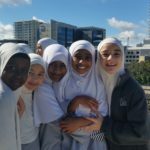 They also had a wonderful time at Kings Park during lunch.